2018 has been a year of significant change at Impact Capital. We saw the retirement of a valuable leader and colleague, along with the arrival of new leadership and vision. 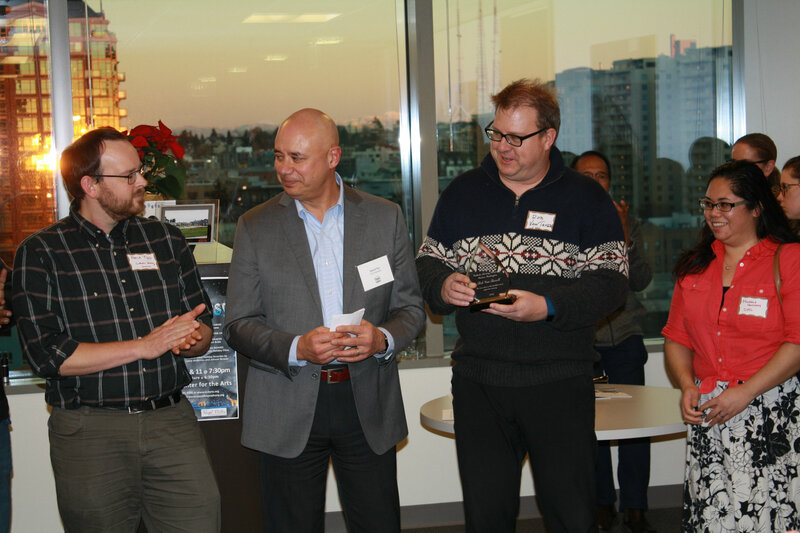 We welcomed a new member to our board and bid farewell to some valued members as well. 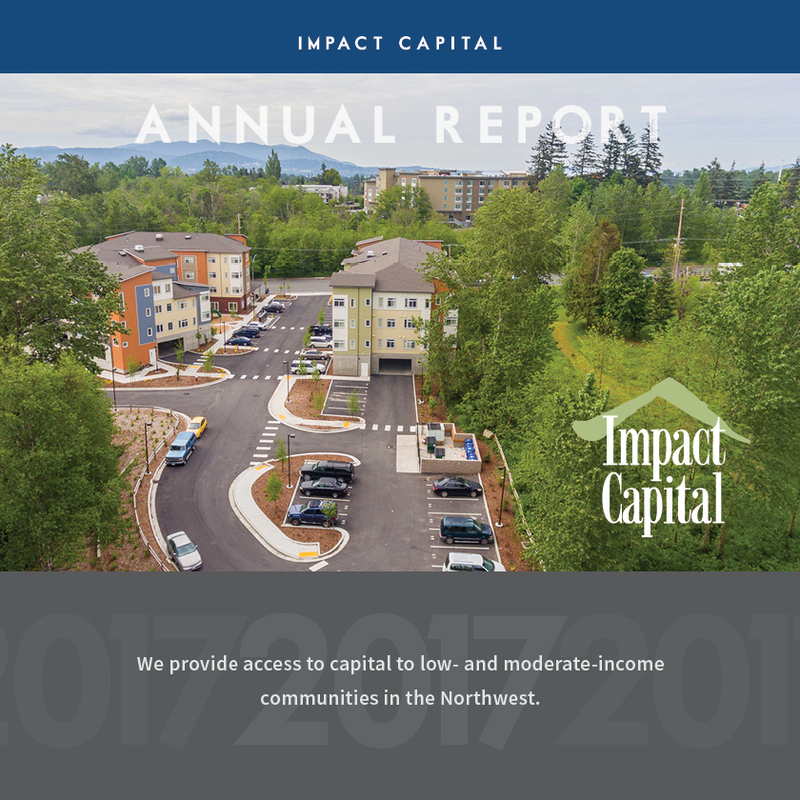 With all the changes Impact Capital has experienced in 2018, one thing remains steadfast: Impact Capital’s commitment to providing patient capital for affordable housing and other community development initiatives. 2019 will be a year of continued evolution and growth at Impact Capital. Lending activity in 2018 has been robust, and future pipeline transaction volume bodes well for a productive 2019. We look forward to hearing feedback from our partners, investors and colleagues on how we may expand our capabilities to address the ever-present demand for our financial products. We encourage you to contact us to discuss new opportunities and obstacles identified within your organizations and industries, as well as how we may contribute to the success of your initiatives. At Impact Capital, we rely heavily on the partnerships we have and cherish. We greatly appreciate any contributions made which help to facilitate our work. Thank you to all our industry partners, investors and colleagues who help Impact Capital fund a promising future for our communities. 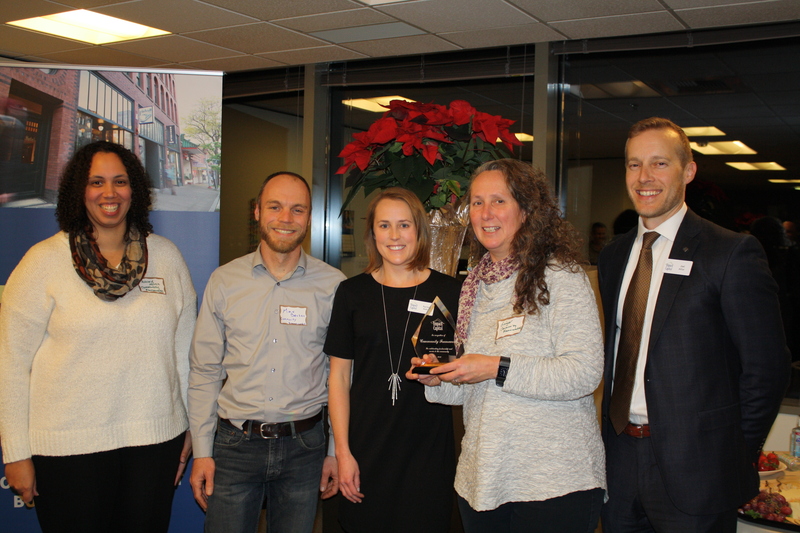 This year at our annual meeting, we recognized two of our outstanding partners: Community Frameworks was awarded for Outstanding Partnership and Service to the Community, and Yakima Federal Savings and Loan Association for Outstanding Partnership in Community Investment Finance. From Rachel Mokry’s presentation remarks to Community Frameworks: Over the years, Community Frameworks has been a reliable and valuable partner to Impact Capital. Since 2005, Impact Capital has provided more than 8 loans directly to Community Frameworks and they have been the development consultant on many of our borrowers’ projects. Whenever we receive a new application from a borrower and see that Community Frameworks is the development consultant, we are reassured that our borrower’s project is in good hands. In 2018 alone, Community Frameworks referred 5 borrowers to Impact Capital, three of which were new borrowers to Impact Capital. From Lora Bourelle’s presentation remarks to Yakima Federal: Yakima Federal Savings and Loan has been an investor since 2016. They were the first investor to allow lending in Oregon as well as Washington. Yakima Federal is also Impact Capital’s largest EQ2 investor and one of its largest grantors. We greatly appreciate our partnership with Yakima Federal and look forward to collectively making a positive impact in our communities. We are happy to announce the promotion of Rachel Mokry to the position of Senior Program Officer, Lending. In her nearly three years at Impact Capital, Rachel has contributed a great deal to the Lending department and to the company as a whole. She is skilled, supportive and hardworking—an excellent asset to the Impact Capital team. Rachel holds a BA in Economics & Global Development and a master’s degree in International Community Development. She is also a 2017 graduate of the HDC Leadership Development Program and in 2018 received her Rental Housing Development Finance Professional Certification. Please send congratulations her way! No, we’re not talking about the Beatles song, but we are talking about some wonderful people. Thank you both for contributing your time and expertise to Impact Capital! 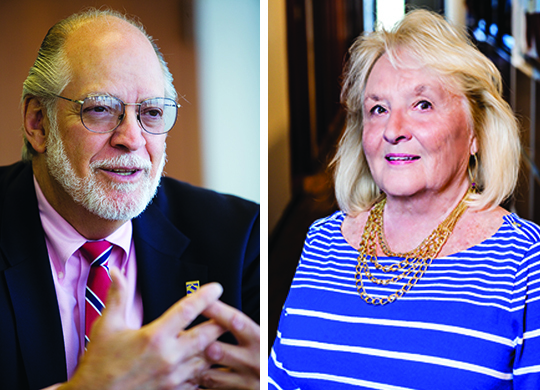 We will miss them both, and Impact Capital is grateful for their years of service! We closed 12 Phase I loans in 2018—a 71% increase from last year! Our Phase I loans are essential to a variety of our borrowers’ early predevelopment needs such as environmental studies, design work and legal fees. Five loans in rural areas were also closed, which is a 67% increase from last year! 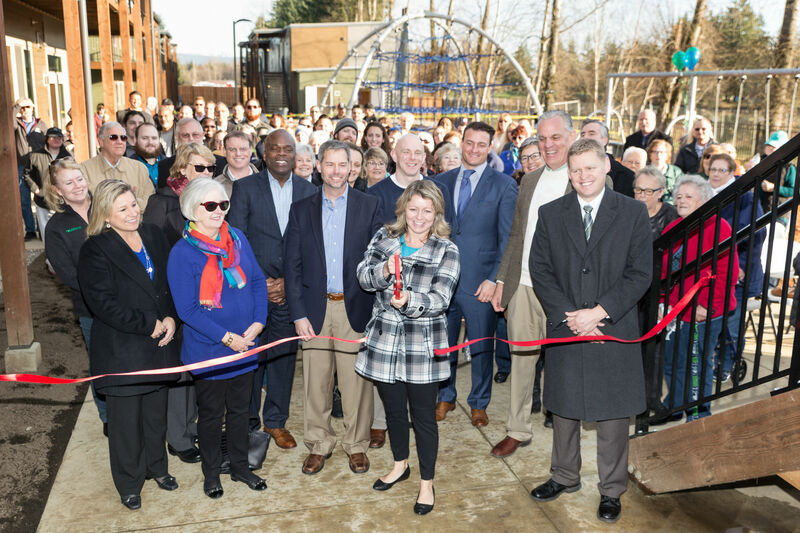 Recently, Rachel Mokry attended the Grand Opening of 22 North, Bellingham’s Opportunity Council/Northwest Youth Services joint permanent supportive housing project for which we were one of the funders. The building features 40 units of housing as well as wraparound supportive services. 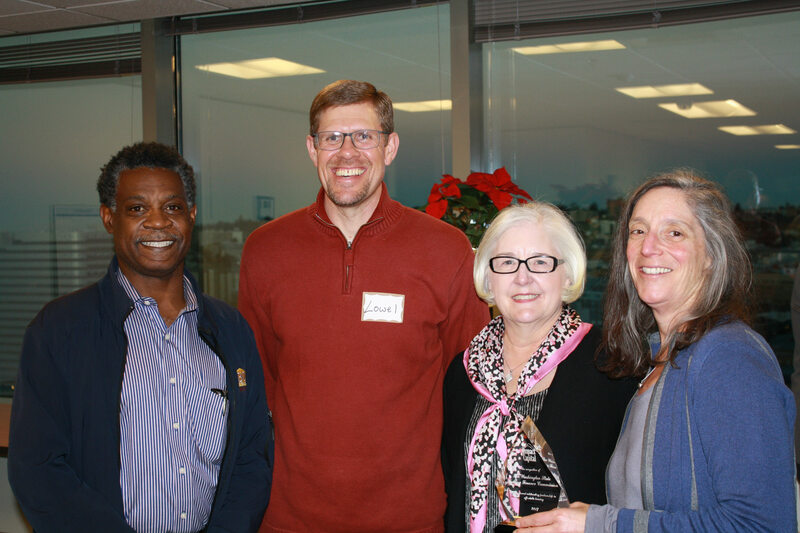 IC also funded two projects in the Seattle area this year for individuals with chronic mental illness: one in West Seattle for Transitional Resources and another in Shoreline for Community Psychiatric Clinic. Best wishes for the Holidays from all of us at Impact Capital! As the new President of Impact Capital, I am honored and privileged to work with the exceptional staff and supportive board as we navigate through this transition together. In my first few weeks, I have been thrilled to meet many extraordinary community development industry professionals who are as passionate as I am about affecting positive change in our world and improving the lives of others. 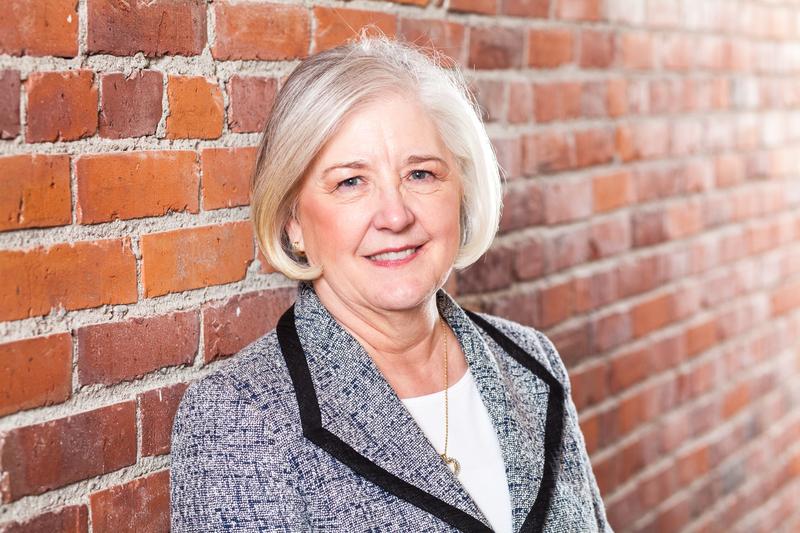 I look forward to continuing the great work that Impact Capital does in the Pacific Northwest, as well as developing new relationships and initiatives to enhance our already powerful impact within our community. This summer, we gained a new funding partner: The Sinsinawa Dominican Sisters. Their loan helps us provide community development financing for affordable housing and community facilities benefiting low- and moderate-income communities. 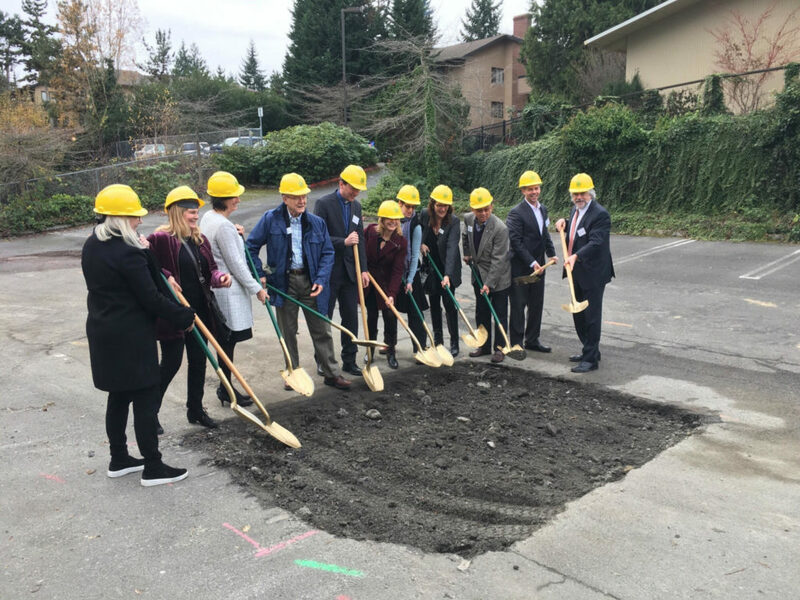 In June, Kulshan Community Land Trust, in partnership with Habitat for Humanity of Whatcom County, broke ground on the Telegraph Road Townhomes in Bellingham. The homes will be built by Habitat for Humanity as well as the future homeowners, who will put in sweat equity by working to construct their respective houses. There will be eight townhomes built at a time, and the first group is expected to be completed in early 2019. The Low Income Housing Institute‘s mixed-use housing development conjoined with the University District Food Bank, The Marion West. Downtown Emergency Service Center’s permanent supportive housing development in Rainier Valley, The Estelle. Finally, if you plan on attending Housing Washington (October 2-4), please come by our booth (#423) to say hello! We would love to see you and talk with you about working together to advance affordable housing/community facilities in your area. 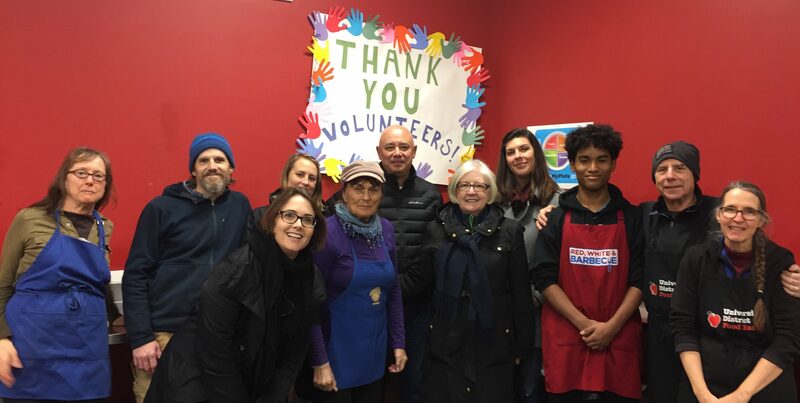 This Spring newsletter finds us a little anxious about funding and policies, not only for Impact Capital but for the many nonprofit partners we work with throughout our market. We ask everyone to take a moment out of your day to support CDFI funding and the many programs that provide for the delivery of affordable housing, such as CDBG. Here’s a link with some helpful suggestions – http://ofn.org/articles/call-action-inspire-congress-support-cdfi-fund. We are excited to announce our new Preservation Loan Product. This product is in response to our region’s aging property portfolio, from LITHC projects to HUD 515s to the many USDA mortgages maturing in our rural communities. Our goal is to bring flexible and patient capital to the perseveration arena. We would love to hear about your needs in this area and, of course, any feedback you might have on the new product. Please feel free to email me at judith@impactcapital.org. Finally, a reminder that we’re also lending in Oregon, specifically the Portland MSA, which includes Multnomah, Washington and Clackamas Counties. If you want to talk about lending in Oregon or anywhere else in our service territory, please contact Seth Benziger at Seth@impactcapital.org, or (206) 658-2605. 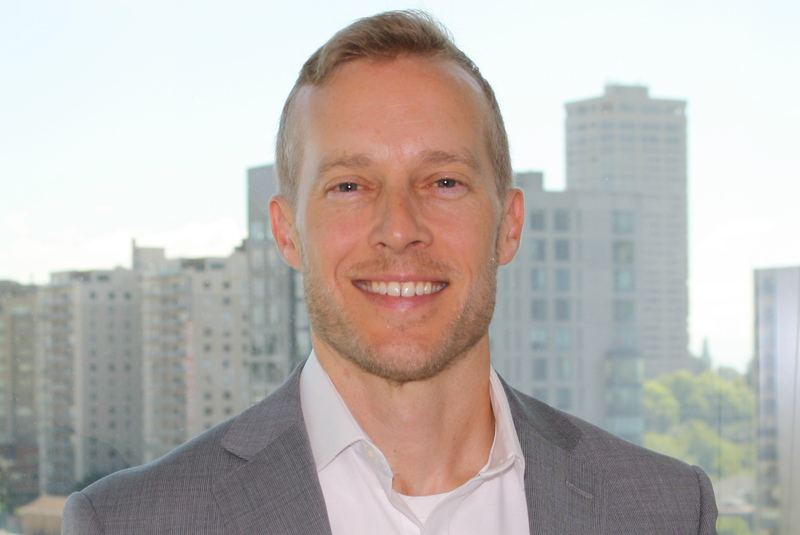 Impact Capital strives to make it easier for nonprofits to access loans that don’t typically meet bank guidelines. These loans become seed money and, with Impact’s flexible lending policies and procedures, early capital can be provided to get projects off the ground quickly and help attract future investors. Recently, Mount Baker Housing Association (MBHA) was looking for a loan to help purchase five heavily contaminated parcels in Southeast Seattle. Due to the complicated and large nature of the project clean-up, MBHA was unable to secure funding from local banks. Impact Capital stepped in with a $3.2 million acquisition loan to MBHA so that they would not encounter delays. 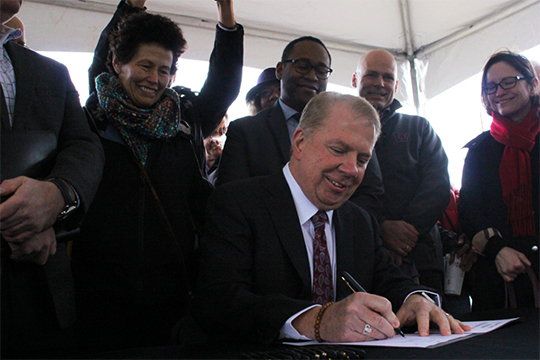 This Impact Capital loan will help provide MBHA the ability to clean up the contaminated land that is conveniently located in a TOD-rich area near a light rail station, which will lead to the creation of 150 units of affordable housing. As many of our readers are aware, trends in the affordable housing industry are driving up expenses. In the Puget Sound region, construction costs have been escalating rapidly for the past few years. Somewhat overshadowed by the proliferation of cranes in the greater Seattle area are rapidly inflating underlying costs needed to bring projects to fruition. 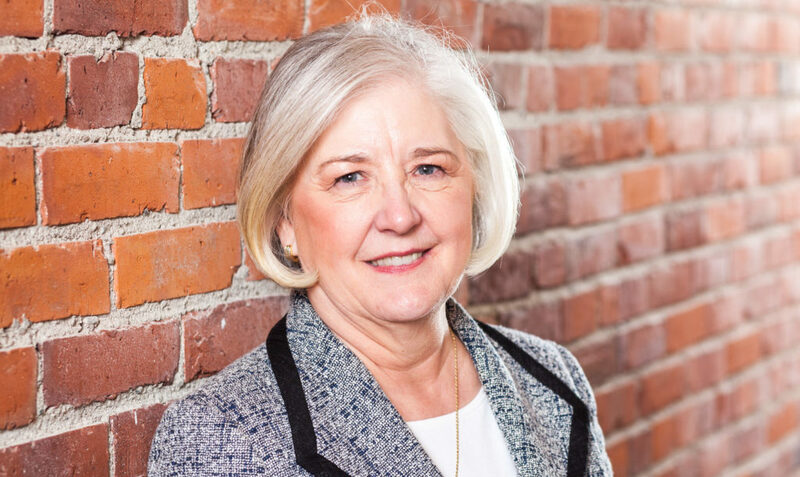 Outside Puget Sound, as pressure mounts to create more affordable housing units throughout the region, projects are becoming larger and more complex – necessitating increased predevelopment expenses. In response to these changing conditions and to better serve our clients, on February 7th Impact Capital’s Board of Directors approved an increase to the maximum loan limit on our Phase 2 predevelopment loans from $750,000 to $1,000,000. These loans are largely provided on an unsecured basis and help a project move quickly from funding to construction closing. The increased loan limit helps cover these ever-increasing costs, ensuring our partners’ precious financial resources can be put to better use. If you are interested in a Phase 2 predevelopment loan, please contact Seth Benziger at seth@impactcapital.org,or at 206-658-2605. 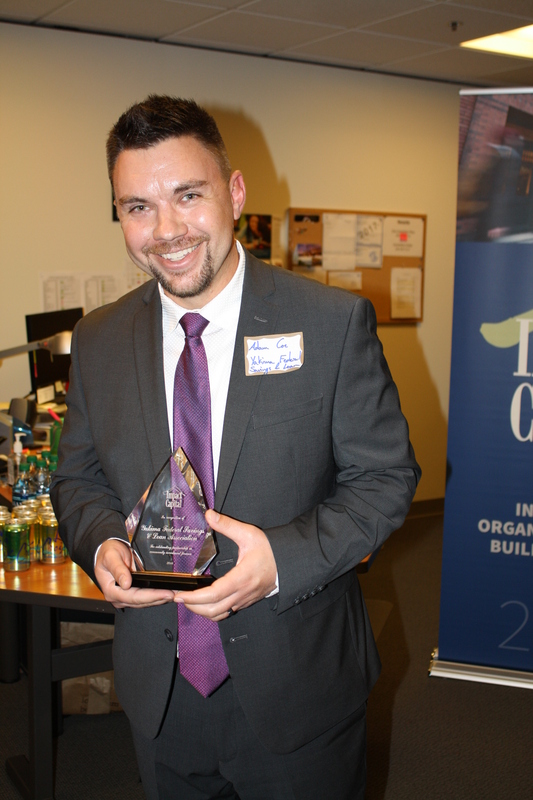 We wanted to give a quick shout out to two of Impact Capital’s most important partners, the Washington Community Reinvestment Association and the Washington State Housing Finance Commission. This year, WCRA celebrates their 25th anniversary, and WSHFC their 34th. Here’s to a continued long-lasting relationship. As we come to the end of 2016, I would like to take a moment to thank our board of directors; our many partners, investors, and borrowers; the communities in which we work; and, of course, the Impact Capital team. This year we saw a record number of loan closures. In the Community Investment Fund portfolio, 12 loans were closed for a total of $10,337,092. This helped create, among other things, 502 units of affordable housing, and a fabulous community food bank in Seattle’s University District. We closed 10 loans in the Community Development Loan Fund portfolio which helped create 438 units of affordable housing, 44,362 square feet of commercial space, and 9,207 square feet of community space. As a CDFI, our job is to be responsive to the credit needs of our communities. Impact Capital cannot do this work without each of you – we are just one piece of the capital stack. 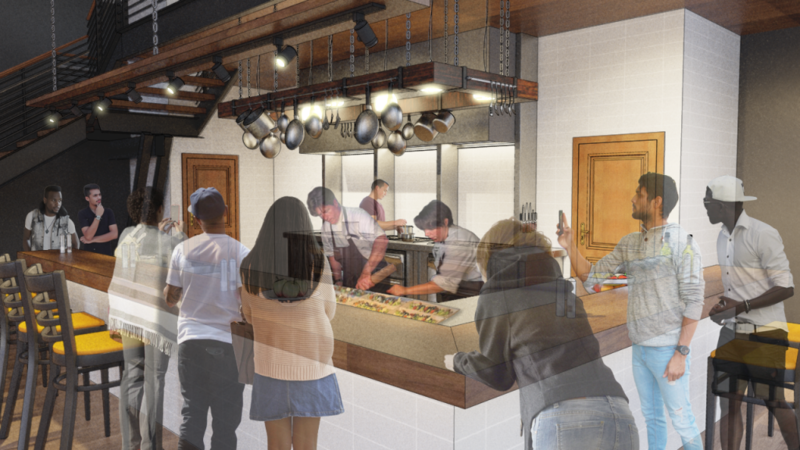 Frequently, Impact Capital is the first-in, catalytic capital when a project is just an idea. It takes many talented and dedicated individuals and organizations to develop the idea, and produce a pathway that ultimately creates a new community facility, or a place for people to call home. Right now, as we look at vacancy rates across Washington State and the Portland Oregon MSA, we see the need for clean, safe, and affordable housing continue to grow. At the same time, the need for more community facilities continues to grow as well, facilities that can provide services, job training, and space to deliver basic needs. As we enter in to a new era of federal policy, it is not the time to throw up our hands in frustration. Our work will change, it may become more complex, and many low-income families will continue to struggle. More than ever, it is time to set aside differences. It is our job to articulate the community need, to help support programs that work, to find and develop new programs and policies, and to move forward in being part of the solution. My most sincere thank you to each of you for what you do for our communities. I look forward to your partnership in 2017.